A statement released yesterday by Aveng said that the joint venture has been unable to execute works on the project site since 22 October 2018 because of threats of violence and levels of community unrest and protest action related to demands made against Sanral. 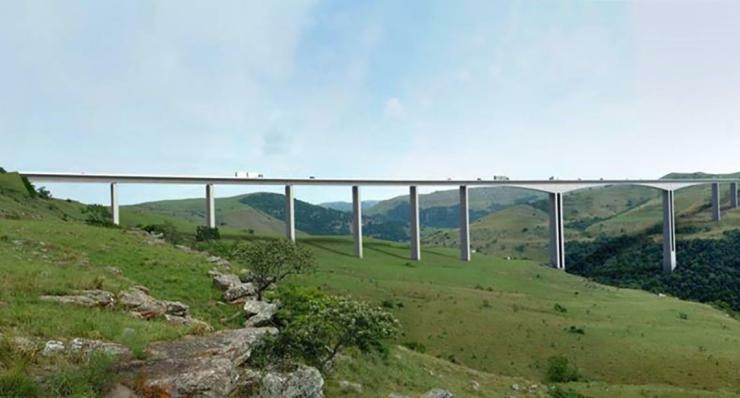 It added: “Aveng and Strabag, on the strength of their combined local and international experience and track-record in complex bridge projects, have come to the reasoned conclusion that the ASJV cannot resume the execution of the works given the risk to the safety and wellbeing of its personnel and has therefore elected to terminate the Mtentu contract following consultation with external legal advice." Sanral was notified on 30 January 2019. ASJV said that it is mindful of the impact the termination of the contract may have and has made itself available for further discussions with Sanral to work collaboratively with a view to finding pragmatic outcomes to the unwinding of the Mtentu contract. Two bonds are in place - a performance guarantee and a rentention-money guarantee.